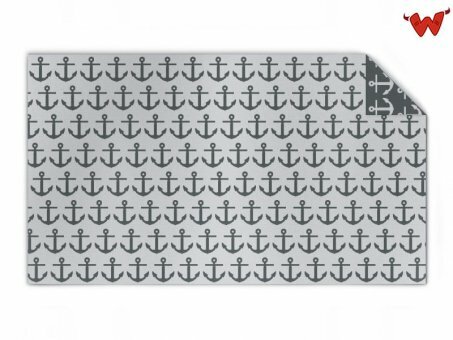 Edit design Kids knit blanket anchor , or create your design from scratch. Knit blanket with allover anchor pattern. made from high quality merino yarn extrafine. Customize this blanket with your bespoke design and choose colors from the wool palette. 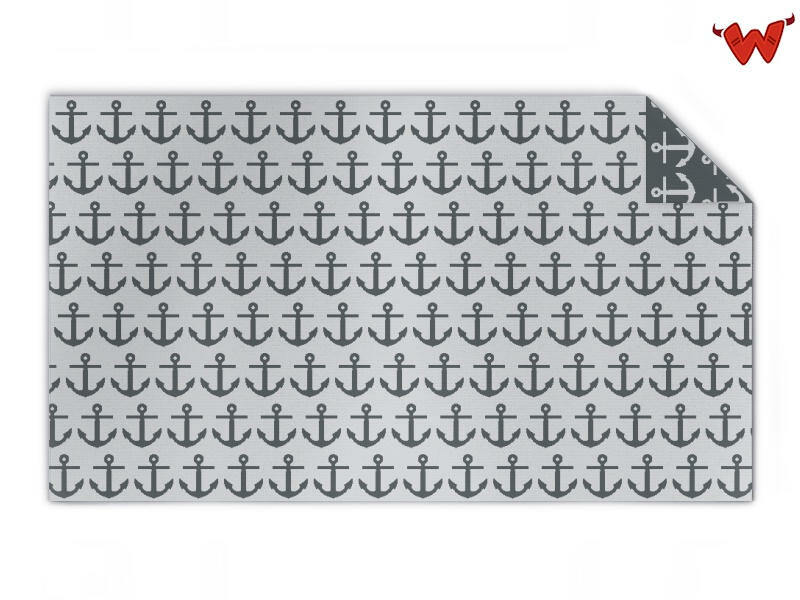 Kids knit blanket anchor made to order with your custom design, text, logo. No minimums.